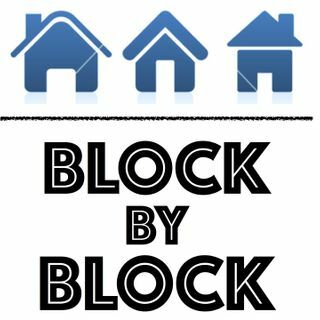 BLOCK BY BLOCK is a local community based talk show that gives the residents of Riverside, CA an outlet to receive news and information about their neighborhood and an opportunity to join in the conversation. What the @$%&! is going on in Riverside?!?! Violent Crime - What’s your Definition?